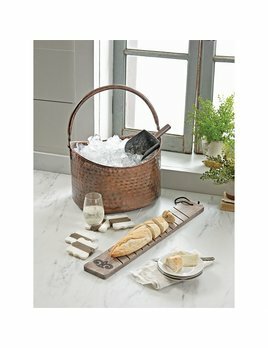 The perfect gift for any imcoming college student! 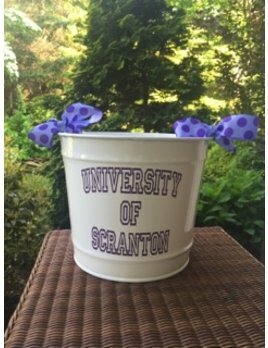 Personalized with the name of their college or university, in the school colors. You can even add a monogram on the back! 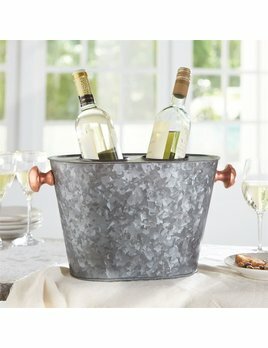 Galvanized tin two-bottle wine cooler features copper-plate side handles. 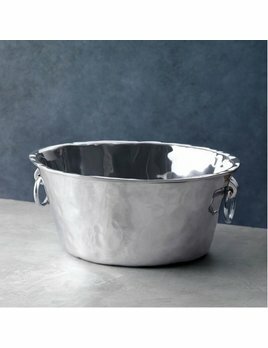 Size: 8 1/2" x 16"
This ice bucket with lid is a great gift for any occasion. 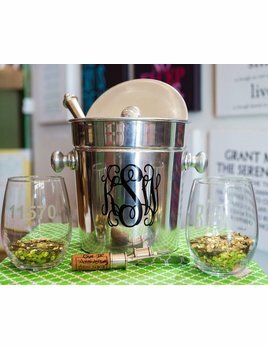 Arrives personalized with your choice of monogram, font and vinyl color.